We had a small but mighty team swim in Calgary this past weekend. 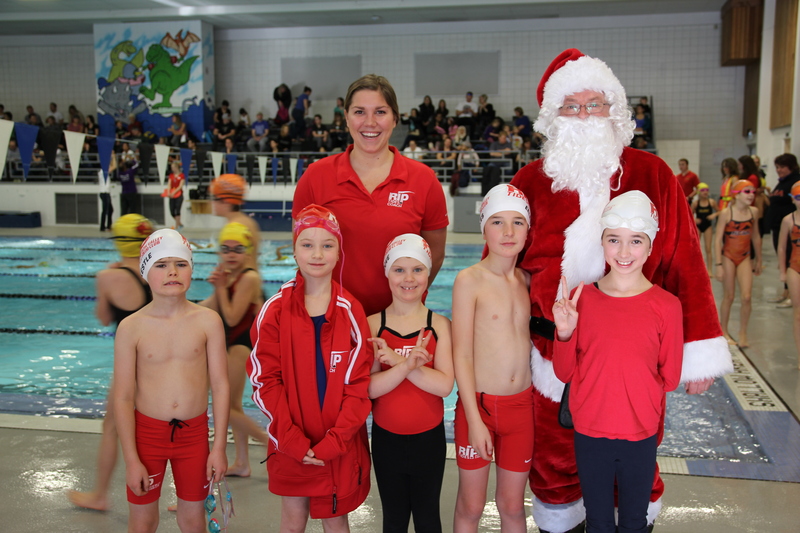 5 Novice 1’s were attending the meet where they were able to take a photo with Santa and ask for best swims and fast times for Christmas, among many other things of course! We had a lot of new swims that they did over the day. 100 FR and 50 BR were the two new events they swam. 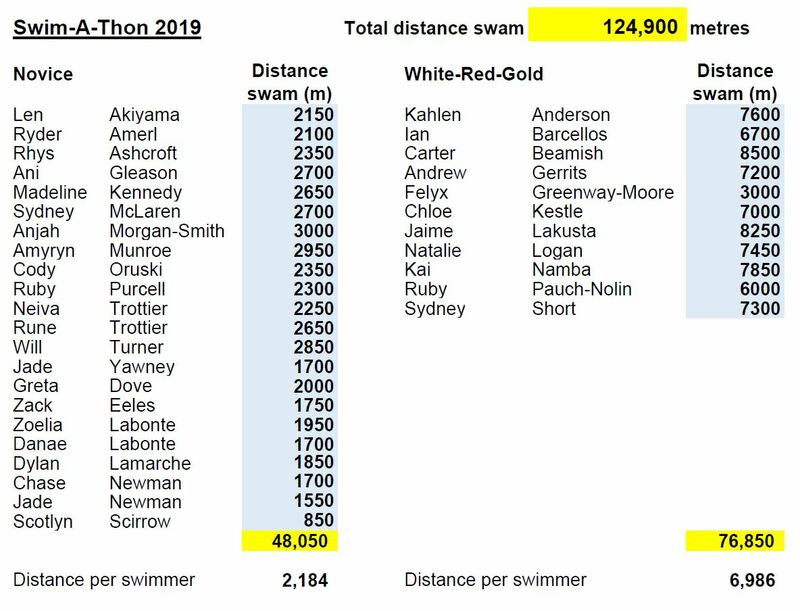 All swimmers entered in these events did amazing! Flip turns off all their walls and pull outs in their Breastroke races! Charlie and Zach had some great improvements in their swims, some fast personal bests! Joanna who joined the club just over a month ago came to her first meet and did so well in her freestyle and backstroke races. Keep up that great swimming!